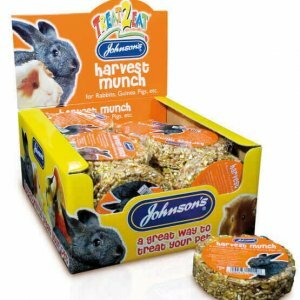 Bunnies love treats! 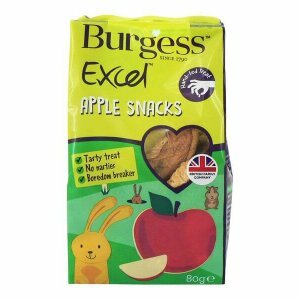 That is why we have a large range of tasty healthy treats for rabbits. 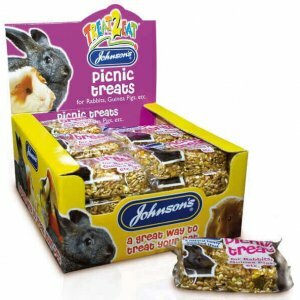 Want to know what treats you can give your rabbit? 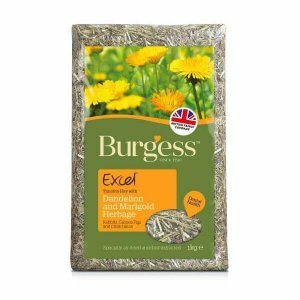 Our answer is – all of the ones we have listed here! 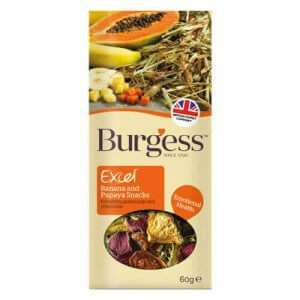 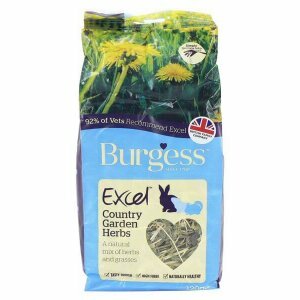 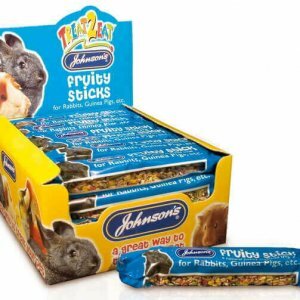 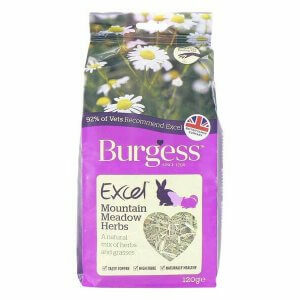 We stock popular brands of rabbit treats such as Burgess, Johnsons and Vitakraft. 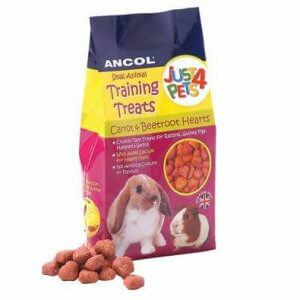 We also have a selection of training treats for rabbits.